I’ve been developing a deeper appreciation for the arts these days. Music, literature, theatre and art are things I’ve often scoffed at in the past, yet my struggles with writing have humbled me in that arena. 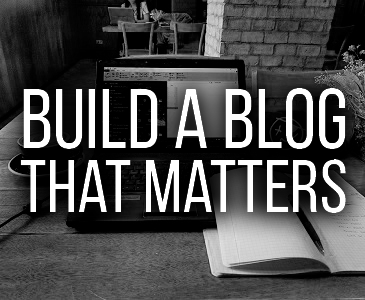 As I’ve discovered, creating something beautiful from nothing is a talent to be admired. 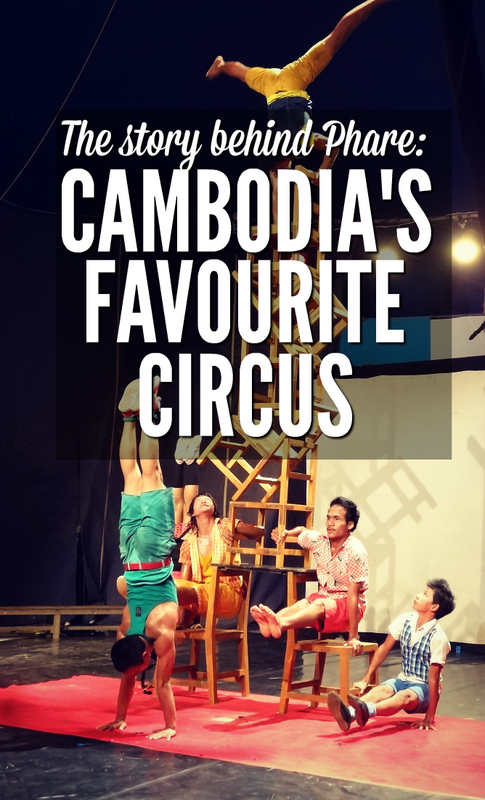 So, while travelling through Siem Reap last month I was delighted when the people of Phare: The Cambodian Circus reached out and invited me along to see their show. I was met by Brian, one of the Phare staff members in the early evening. 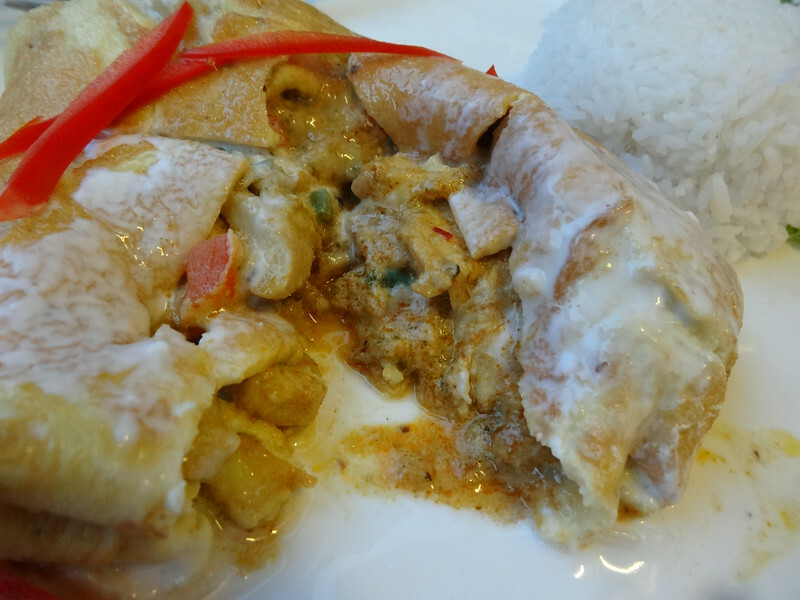 Of course it’s always a bad idea to see a circus on an empty stomach, so the first thing we did was head off to a local restaurant for a curry chicken pancake. After a hearty meal, a little chit chat, and a bit of lounging around to let the pancake digest, we headed out to the venue. 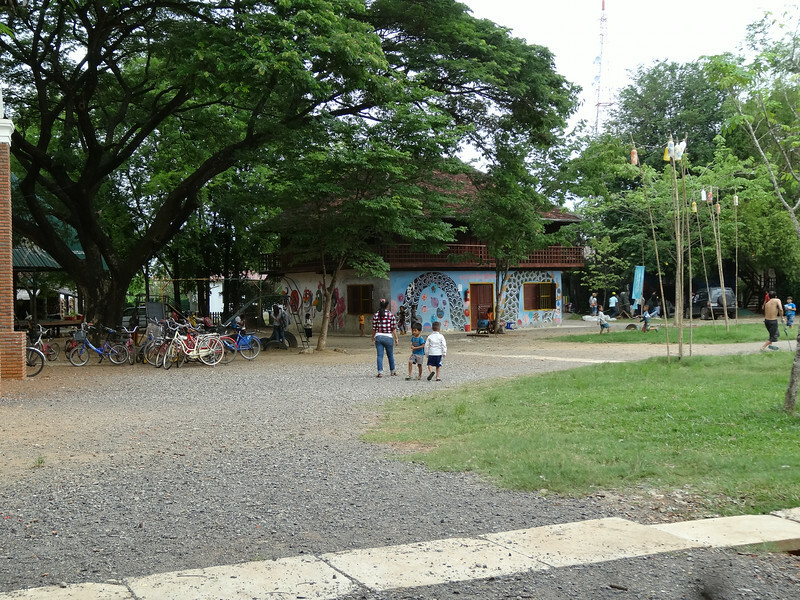 The circus is located in a large open lot, complete with cafe and art shop, just a short 10 minute scooter ride out of the town centre. We arrived a little early so wandered around for a bit, met a few folks, and I was told about the programme. 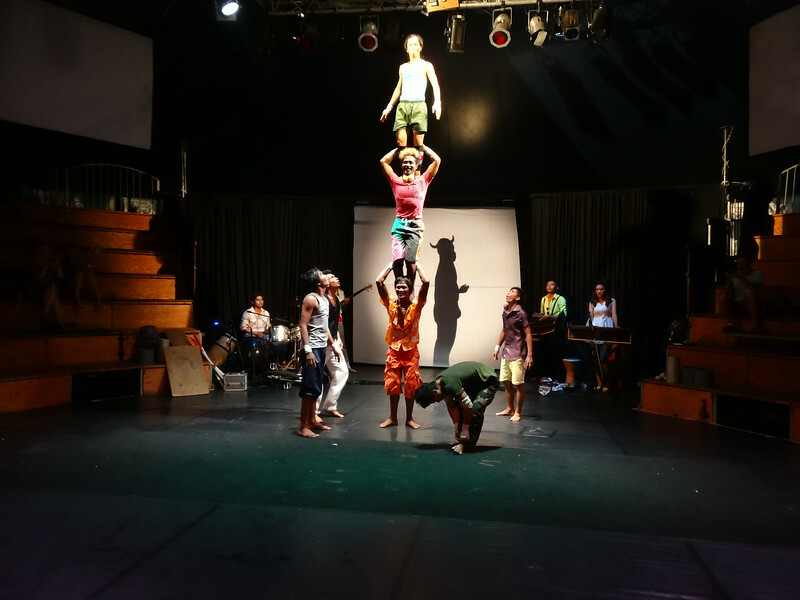 The circus itself is a project run by an NGO named Phare Ponleu Selpak, meaning “The Brightness of the Arts”. It’s origins can be traced back to a refugee camp on the Thai border following the Khmer Rouge years. 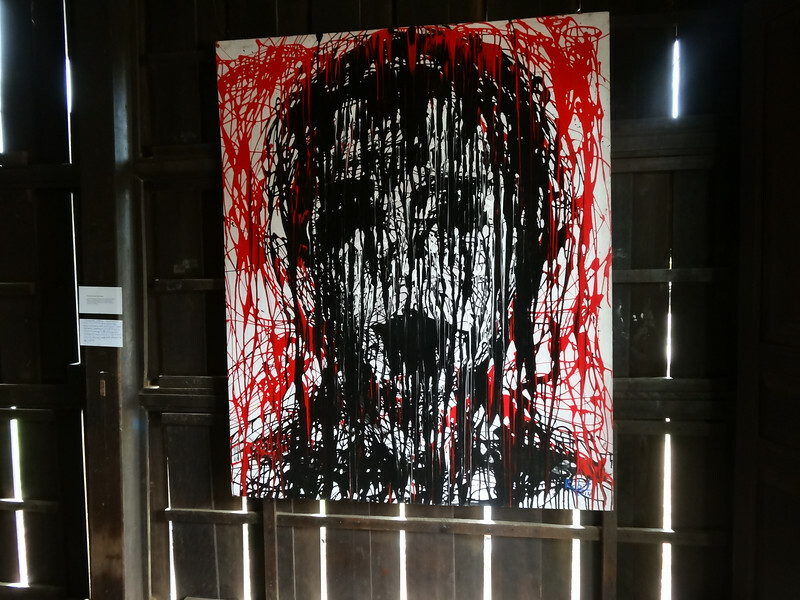 Here, 9 refugee children from a drawing class were taught, through self expression, to use art as means of recovery from the trauma they had experienced during the genocide. 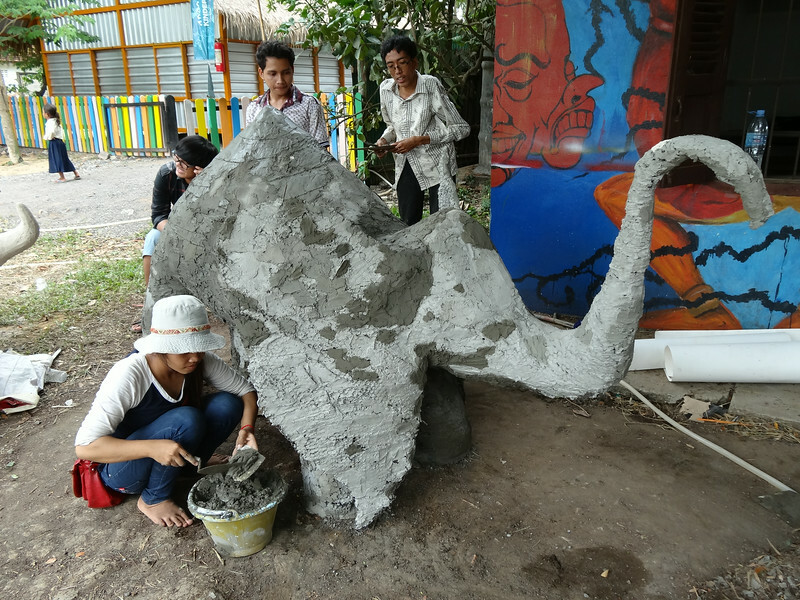 Years later upon return to Cambodia they founded the school, aimed at empowering other vulnerable children through art, the same way they had done in the refugee camps the years before. 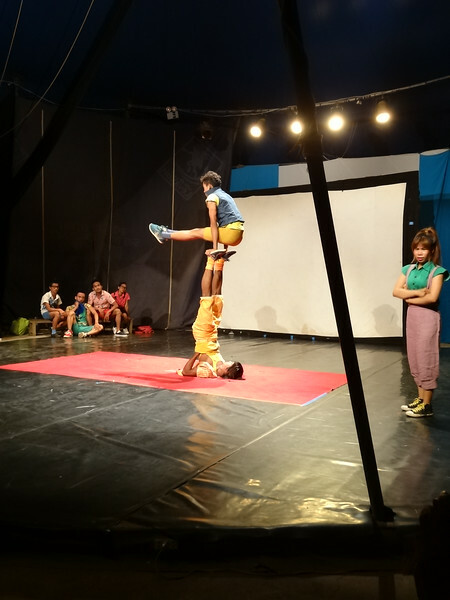 The circus is one of Phare Ponleu Selpak’s key projects, which gives students the opportunity to perform, tell their stories, and ultimately make a living through circus. It’s pretty incredible stuff. 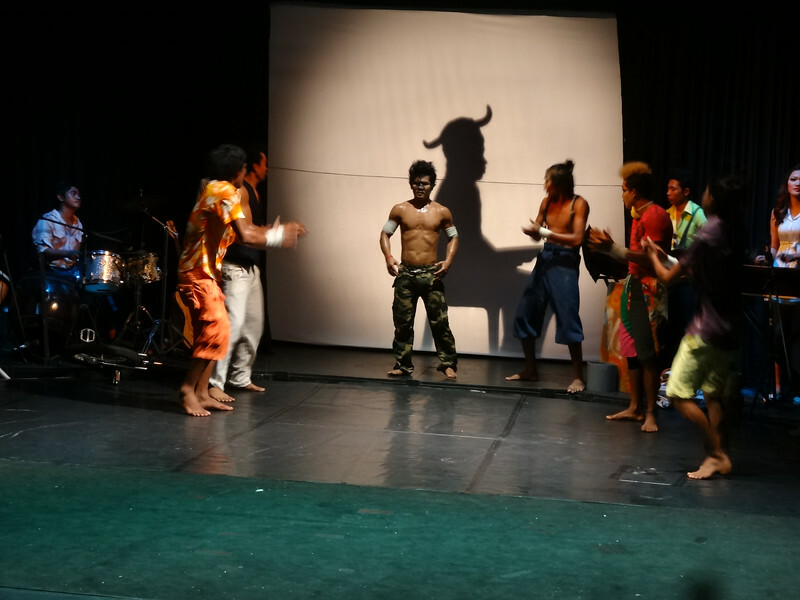 It was explained to me that they have a variety of shows running throughout the week, with different performers coming in from the school to vary up the programme. 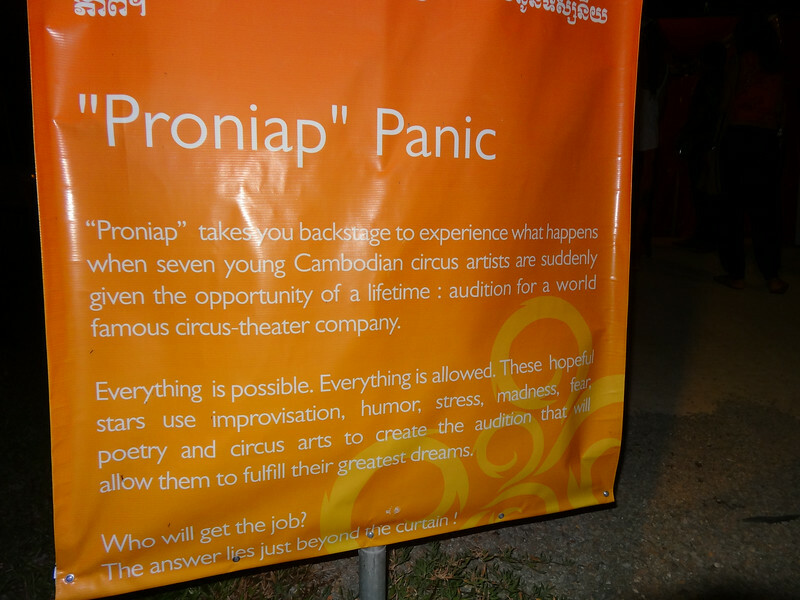 Today’s show, named Proniap, was supposed to be a little different than most, as Khmer New Year had mixed a few things up. 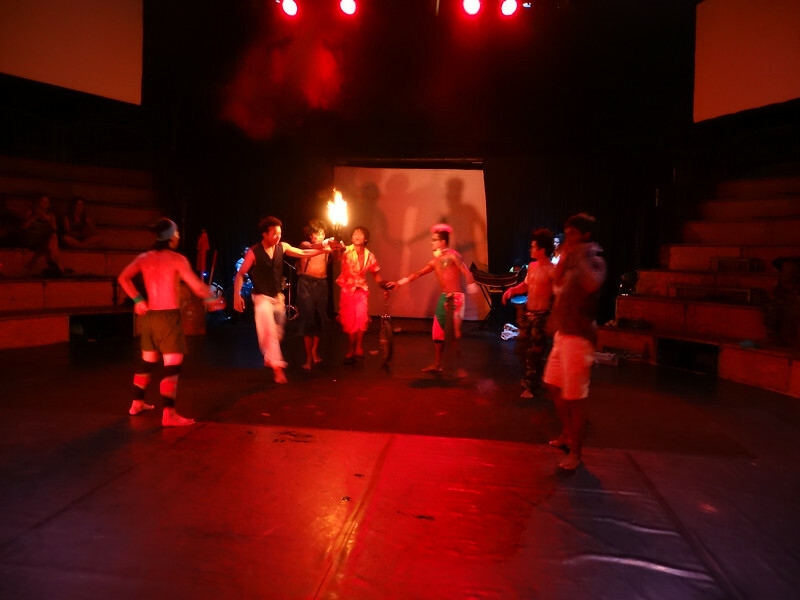 As a result, the show would be made up of younger, more inexperienced performers who had put together a performance at rather short notice, but were ecstatic to be performing in front of the tourist crowd. Sounded perfect. As we had a bit of time before kick-off, I was invited backstage to see how the students prepare. I had expected a tense, focused bunch, silently psyching themselves up before showtime, but it couldn’t have been more different. Just a bunch of young, smiling kids, decked out in artsy street clothes and goofing around with one another. Then, a few minutes before opening bell they spread out into a circle and started vibing, firing up a bit of energy to get their performing juices flowing. 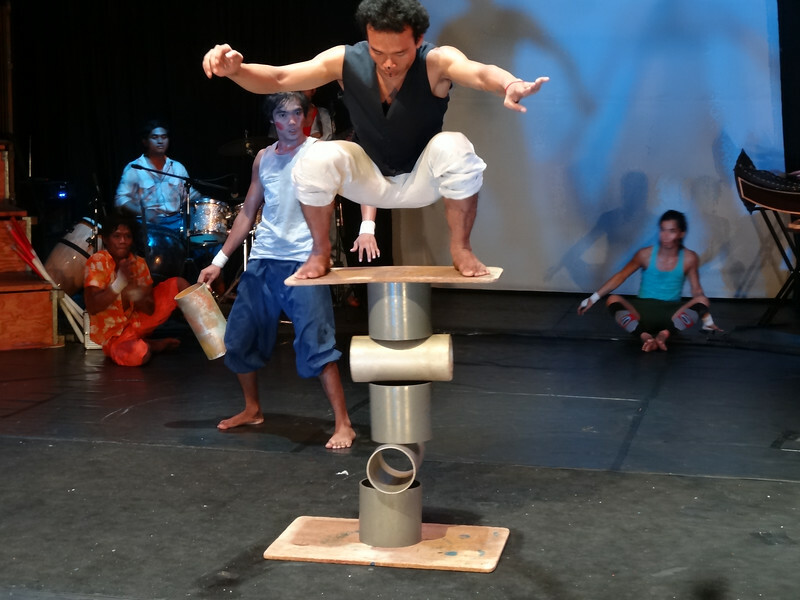 I’ve been to quite a few circuses in my life – Cirque Mother Africa, The Amazing Chinese Circus, The Peruvian Circus, and quite a few Cirque du Soleils, but the energy at Phare was on another level. It’s hilarious. They have the best clowns in the business. But what I loved most about the show was how raw the performance was. Many other circuses I’ve been to, the expensive ones in particular, always felt robotic and expressionless to me. There is such thing as ‘too perfect’ when it comes to these things. 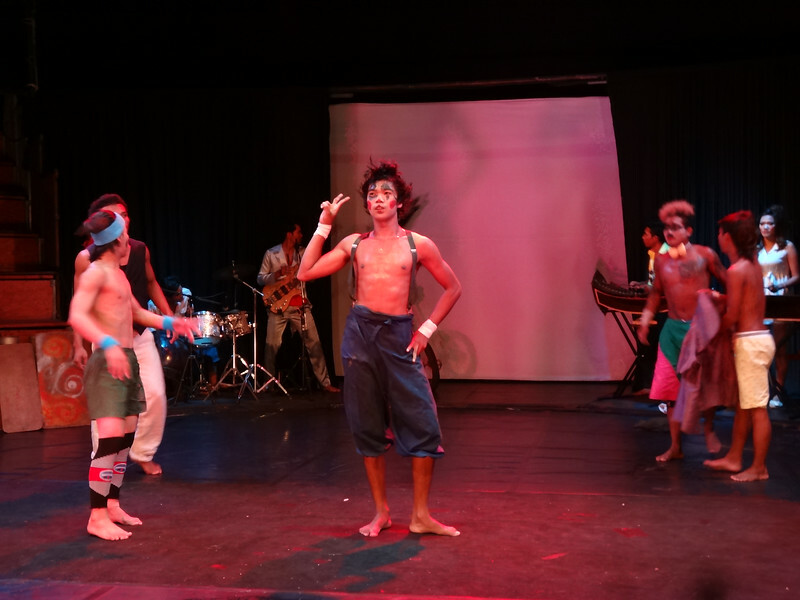 The young performers in this show made mistakes, didn’t wear fancy costumes and just performed with a small stage band, but the energy in their performance was electric. Sure, they dropped a few juggling pins, but there is an unmistakable passion in their performance, and that to me is what makes a show real and entertaining; much more so than the guy who just does his act flawlessly, smiles his plastic teeth and then walks off stage. And that’s not to say these guys weren’t talented, the show was filled with many ooh, ahh and wow moments. When the show came to an end it was clear the crowd had loved it. Phare was a perfect example of unpolished, passionate story-telling, and once it was over, I knew I had to find out more about it. 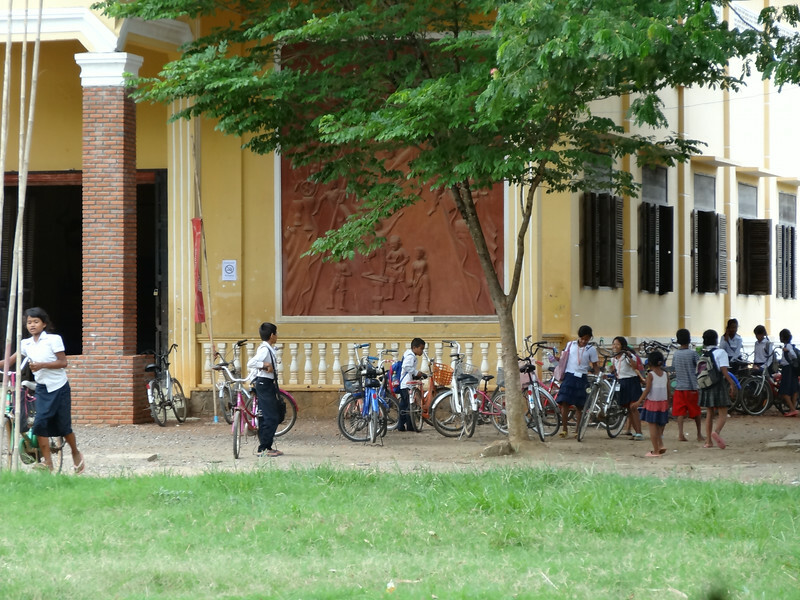 Brian explained that if I was up for it, I could visit the school itself, 3 hours away in the city of Battambang. As I didn’t have too much planned, I decided to head out there a couple of days later. 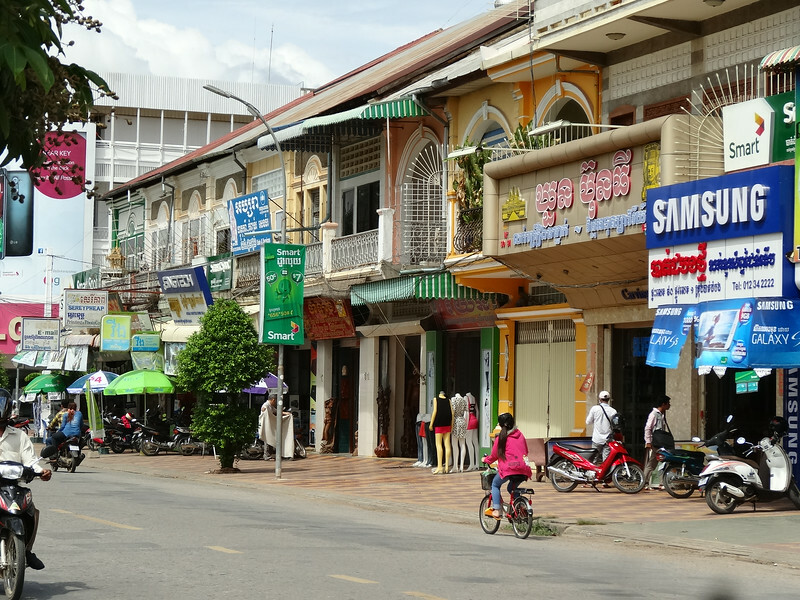 Battambang turned out to be a wonderful escape from Siem Reap. While it’s not unknown to tourists, there’s definitely much fewer of them around, and I only saw a handful of other foreigners in my 4 days there. Many of the historical buildings are still intact, and the French influence is still quite noticeable around the township. If you’re ever in Siem Reap, I’d definitely recommend the detour out here. Phare itself was around 10 minutes out of the centre, nestled down the end of a local side street. I was welcomed there by one of the staff, who proceeded to show me around. The place is incredibly inspiring. 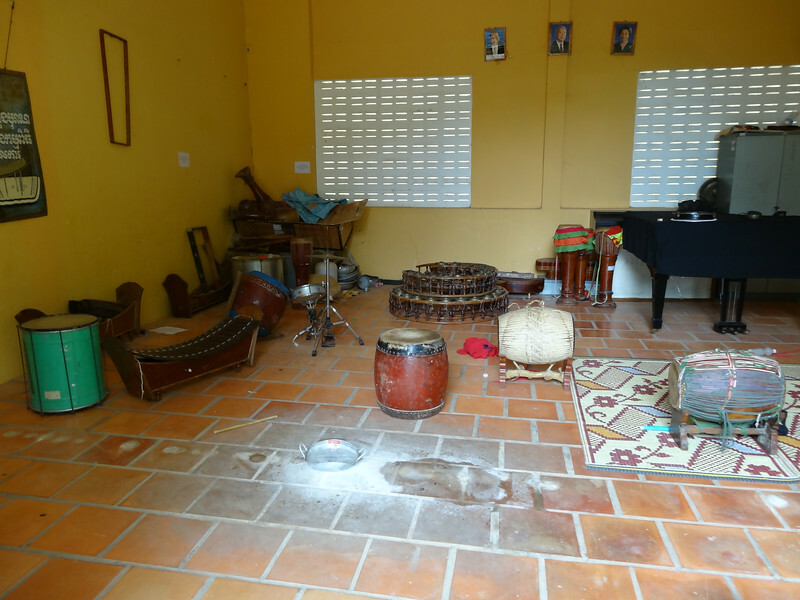 From it’s humble beginnings it has grown into a thriving, internationally backed school, giving vulnerable children access to education and the opportunity to express themselves through drawing, sculpture, performing arts, music and animation. 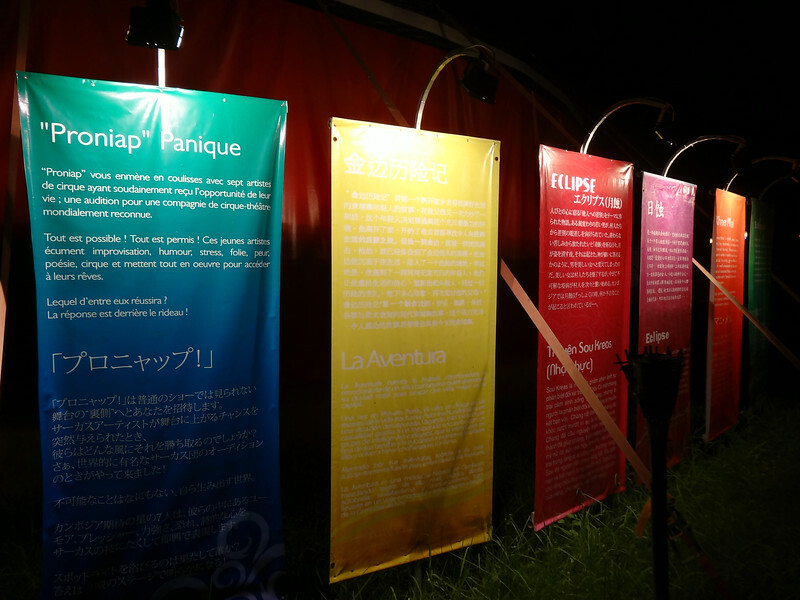 It’s name, The Brightness Of The Arts, definitely shines true here. 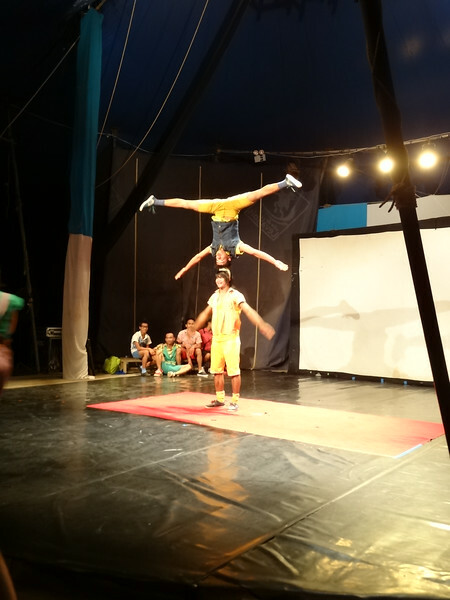 Despite all the different subjects to choose from, circus is said to be the most popular, because, well, what kid wouldn’t want to learn to do backflips? 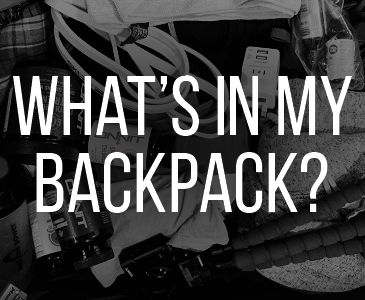 (and all that other cool stuff). That’s not to say the other arts are forgotten; it’s clear that the school has produced some incredible talent elsewhere. 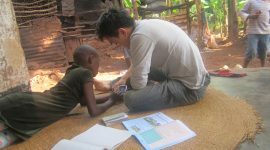 I have always believed change is achieved through education, and was in awe of what Phare Ponleu Selpak has achieved here. I’ve felt for a long time that traditional education pigeon holes students, glorifying the kids who take maths and sciences and alienating the artsy ones. 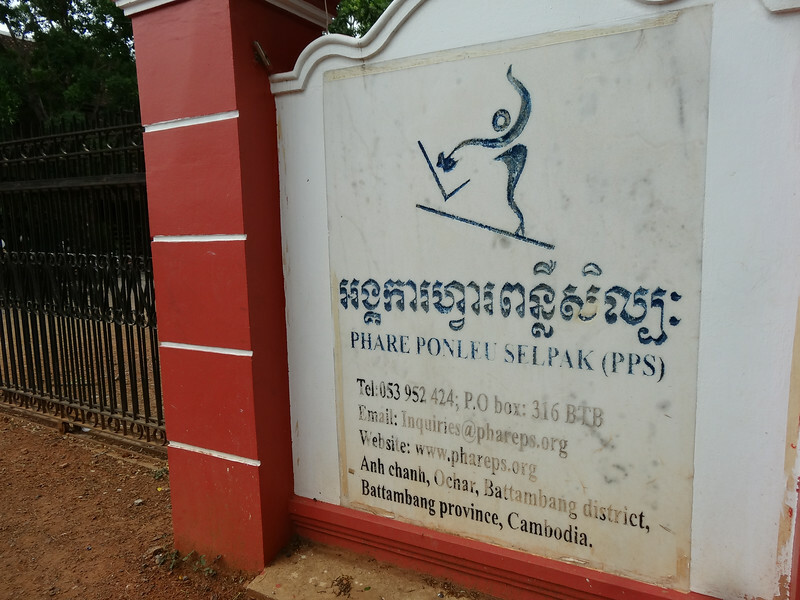 Where I’m from, schools don’t seem to understand that all students are different; not all of us want to learn algebra and physics, some of us just want to learn to draw, or dance, or paint, and at Phare Ponleu Selpak, that’s perfectly fine. 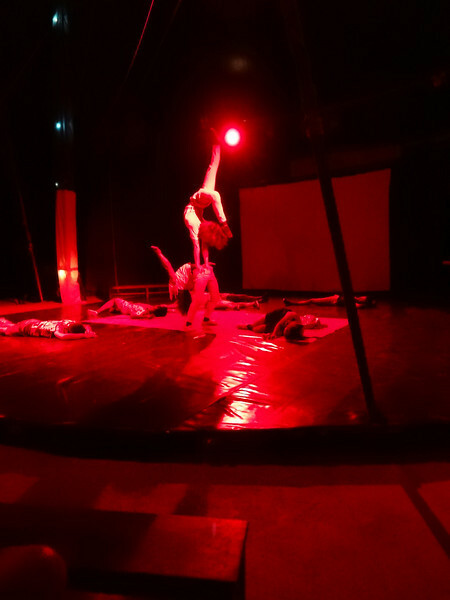 Most importantly of all, the press, funding and recognition the school has received has allowed it to truly change lives with this approach, with many of the circus students having been to France to study and perform, and a small few receiving invitations to study at the prestigious National Circus School of Montreal. As opportunities like that are usually reserved for the (very) wealthy, that’s incredibly inspiring from a project dreamed up in an old refugee camp. 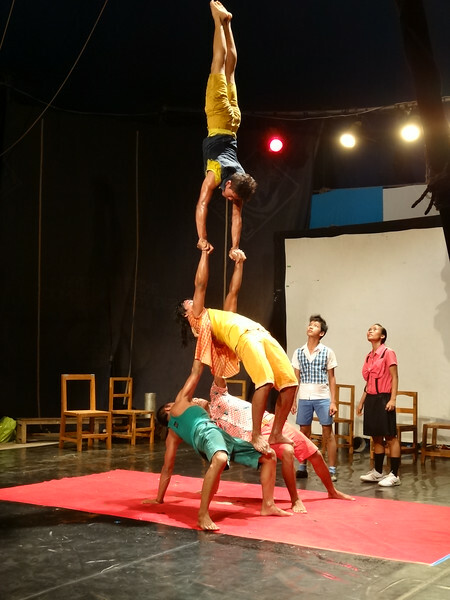 Once I’d finished wandering around the school and stalkerishly taking photos of everyone, I was invited to hang around to watch a circus performance that evening, where the students performed for the local community in the school high top. While I couldn’t understand any of the story this time (it was all in Khmer), it was just as entertaining as the first one. That was my last day in Battambang, and the following morning I got on my bus to Phnom Penh. However, seeing Phare’s story was definitely the highlight of my time in northern Cambodia. In a country with such a dark history, one can only admire these organisations who give under-privileged children a voice and a chance to find their way in life. 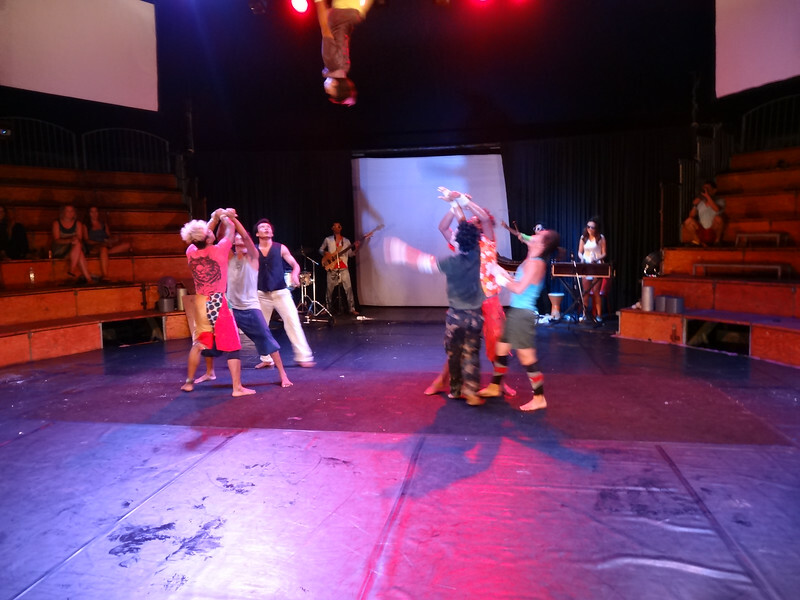 If you’re ever in Siem Reap, be sure to head out to the high top, and see the magic for yourself. Update 2017: When you get to Siem Reap, simply book a ticket through your hotel/hostel (most will be able to help you). Otherwise, book directly on their website. You can also try simply showing up, but in high season (November to April) it’s highly recommended you book in advance. It’s quickly become one of the most popular gigs in town! The show starts at 8pm, and during busy season there are also extra shows at 5pm. Tickets start at $18. 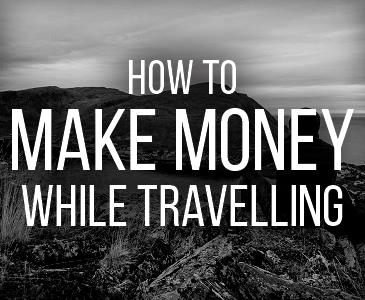 It’s definitely worth every cent, and you can be confident your money is going back into a truly amazing programme. All details, such as location and show descriptions, can be found at their website. If you’re looking for affordable accommodation, I highly recommend using Agoda. They have the best rates across Asia. I highly recommend getting travel insurance. 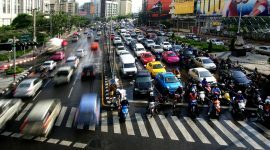 Travel in Southeast Asia is unpredictable so please be prepared. 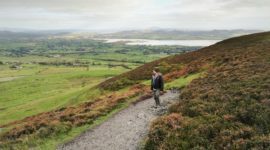 For an introduction to travel insurance, why you need it and how to get it, check out my post Travel Insurance 101: Everything You Need to Know. 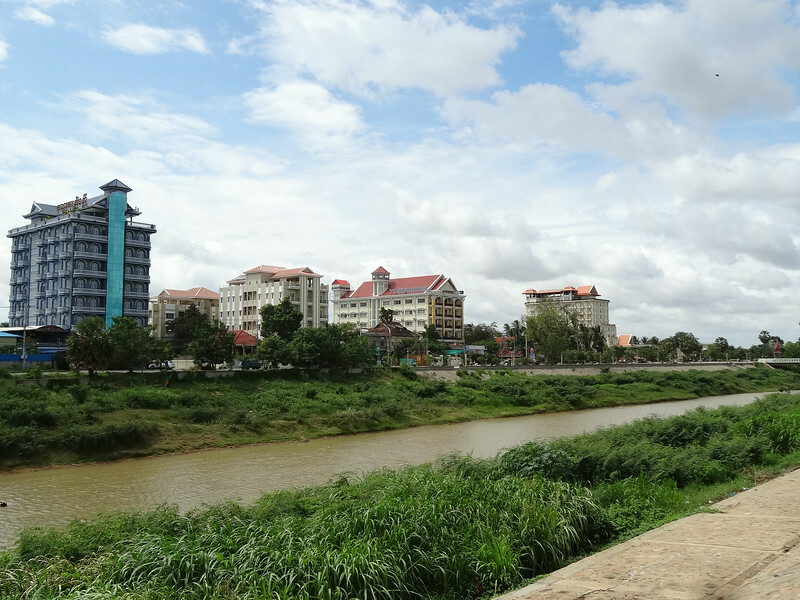 For a ton of useful information on Cambodia and Southeast Asia in general, I’d recommend checking out Travelfish – a free site covering every country in the region. Safe travels! 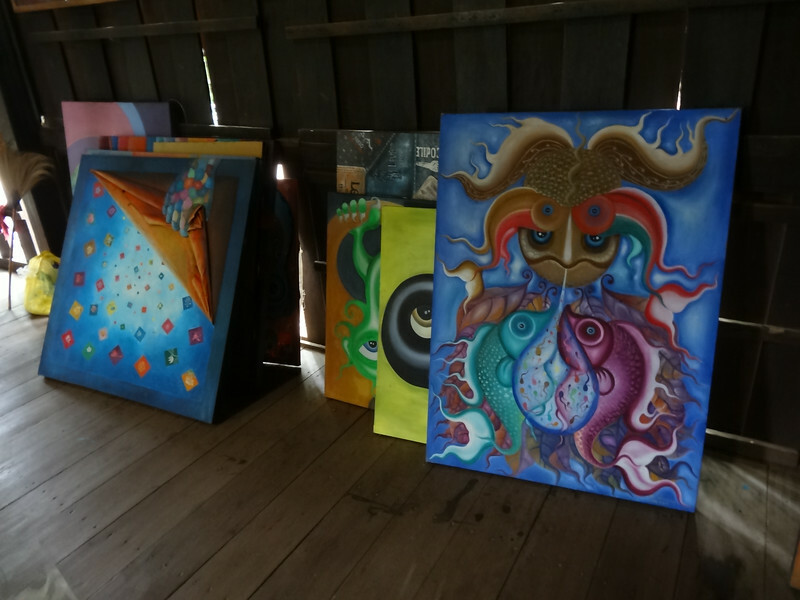 If only I had an apartment of my own to decorate, I would’ve bought up all of those paintings! 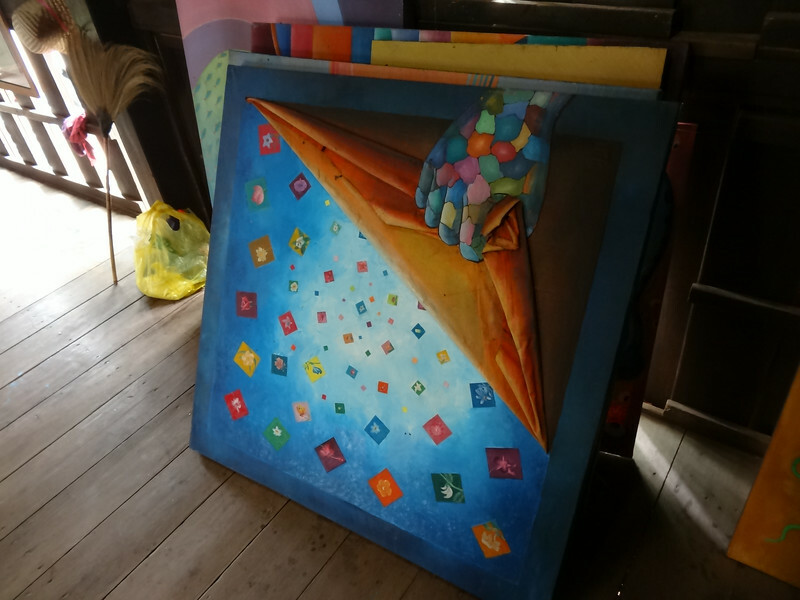 There’s also a small shop outside the circus itself, which sells some incredible student art.